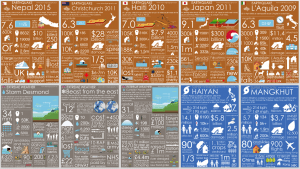 Looking for resources to support your A Level Geography studies? 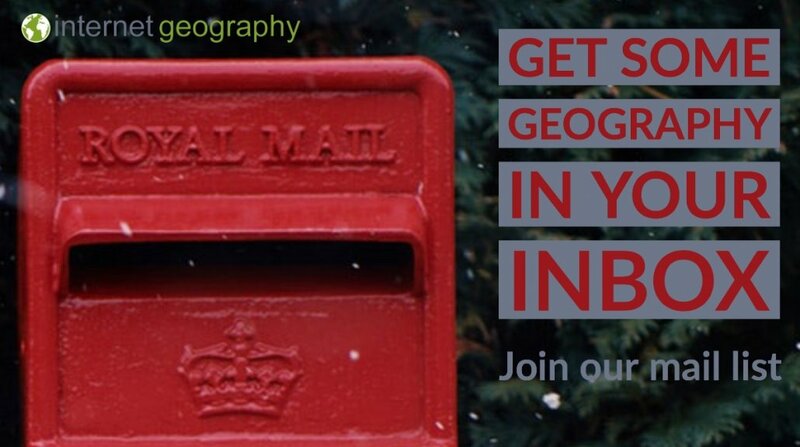 Take a look at our A Level Geography website. The website contains resources to support students studying AQA and OCR A Level Geography. Follow us! OS Maps – Is it worth subscribing?